But even nuclear energy is becoming yesterday’s news, both because of the push to harness renewable energy sources and also as a result of nuclear disasters, most recently that in Fukushima—which very clearly demonstrated the inability to protect nuclear facilities from Mother Nature. 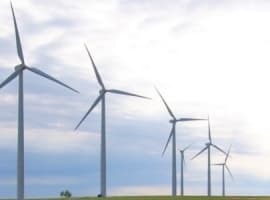 Iran is also working to make renewable energy commercially viable and the Ministry of Energy is required to buy privately produced renewable energy at world market prices. 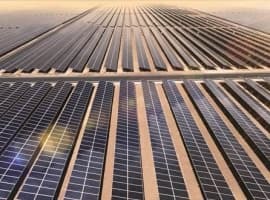 A feed-in-tariff (FiT) for wind and biomass energy of around 13 cents/kWh also helps. Sanctions are not only costly to Iran, they are devastating to much of the world, and particularly to the European Union, whose decision to slap its own new sanctions on Iran in July was a political response to Israel—a response intended to steady the Israeli trigger finger poised to attack Iran. Europe cannot afford these sanctions. Investment in renewable energy technology and development would benefit all financially, geopolitically and in terms of energy independence. 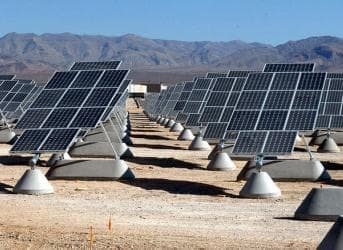 "Gradual reduction of oil consumption on the one hand and a revolutionary and swift move toward using renewable energies on the other hand are the only appropriate mechanisms which can help the country," Iranian news agencies quoted the minister as saying in a statement delivered to the National Energy Conference in southern Iran. I can't believe you're naive enough to think that Iran is going nuclear just for energy purposes. It's clearly because they want to wipe Israel off the map and having nuclear weapons is the fastest way to do that. Lesmcfalls, I am afraid that, Ms Alic, is indeed very naive! And then examine the "business" America did with the USSR - why these trade aggregates are simply laughable..
"Carey: I think the Soviet reforms overall, not just the joint venture law, but the whole complex of economic reforms for foreign trade and otherwise will alter East-West trade relations dramatically. I think the opportunities in the Soviet Union today are at least twice what they were during detente, and that was estimated at anywhere between $5 and $7 billion in two-way trade. I think we are talking about between $10 and $15 billion and probably higher where we limp along now with roughly $2 billion in two-way trade. So, I think the opportunities are immense. If the U.S. doesn't get in there, the West Europeans will or the Japanese." Back, back to the USSR; after all what can a Gulag produce? As for the previous commenters, anyone who has actually been there will know that Iran now is no more radically Islamic than Russia was radically Communist under Yeltsin. I don't think there's a real fear of a nuclear threat at all here. I'm not even sure there's anything nuclear going on. I think that's what the UN want us to believe, so they gain public support in going into a made up war. 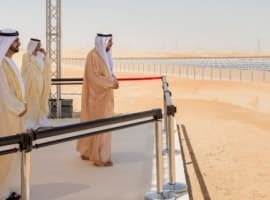 There's a bigger threat going on here than weapons, it's the idea that a middle eastern country might just be developing incredibly powerful clean energy source that will wipe our oil needs off the map. That's more scary to the powers that be.